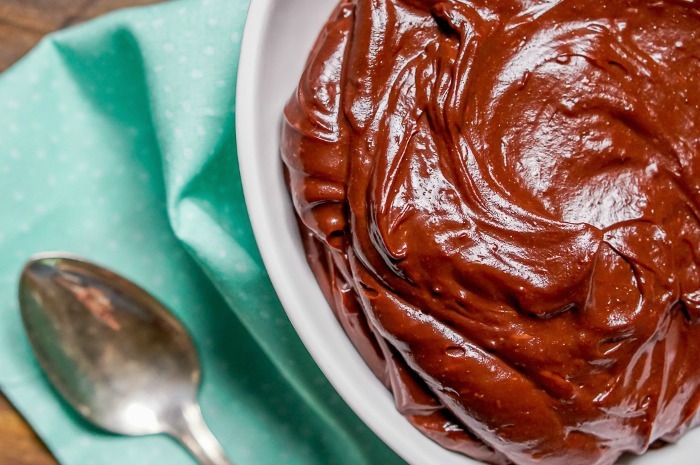 I was always scared of recipes that called for Chocolate Ganache, but not anymore! For some reason, I always believed that Chocolate Ganache would be difficult to make. I had never once looked at an actual recipe, so I’m not quite sure why I believed this. It sounded fancy sounding, I guess! Thanks to my friend Rebecca at Sugar & Soul though, I have seen the error of my ways and I am now Chocolate Ganache obsessed! So what can you do with Chocolate Ganache? So many wonderful things! Add it in between layers on a cake, make truffles, dip pastries in it, or even stuff into cookies. There are so many ways for this easy, rich chocolatey goodness to enhance your desserts. Wait until Sunday and you will see my Peppermint Hot Chocolate Cookie Cups. This ganache recipe makes a tasty filling inside the cookie cups, which are perfect for the holidays! Heat heavy cream in a sauce pan until it begins to simmer. While the cream is heating, chop up your baking chocolate and place in a small glass bowl. When the cream is heated, pour it over the chocolate. Then, let it set for two minutes without stirring or mixing. Just leave it alone! 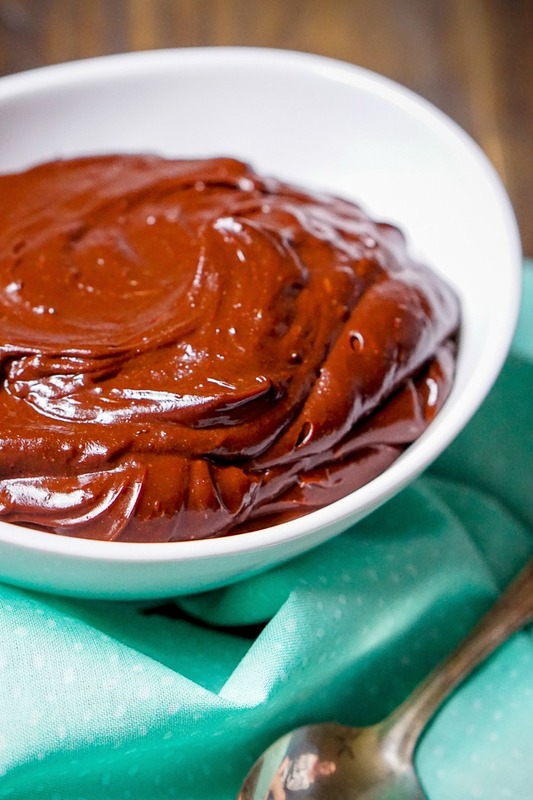 After it sets for two minutes, beat with a whisk until a rich chocolate ganache forms. Ganache thickens the longer it stands. If using to dip or as a glaze, do it soon after whisking. If you are spreading, you will want to let it thicken a bit.